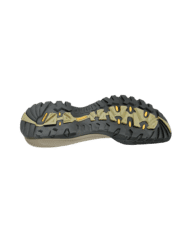 The Meindl SX 1.1 Gore-Tex Mid is a lightweight, comfortable and thanks to Gore–Text® lining durably waterproof and breathable hiking boot for women. 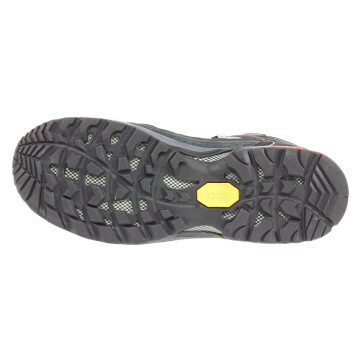 Soft, ankle-high, padded shaft gives excellent protection and greater freedom of movement. 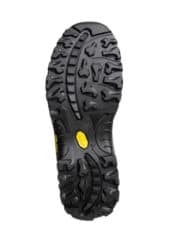 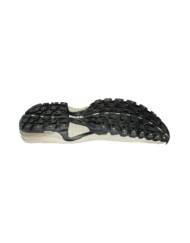 In addition, a stabilised, pleasant shock absorption midsole gives optimal comfort and the SX 1.1 Vibram outsole gives superb traction on varied developed roads and light terrain. 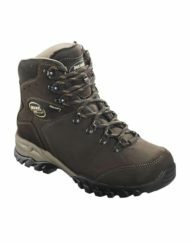 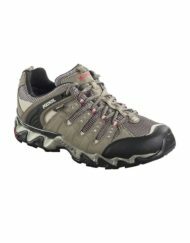 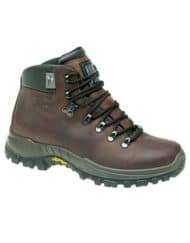 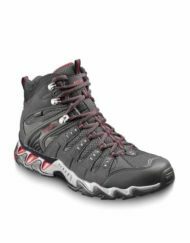 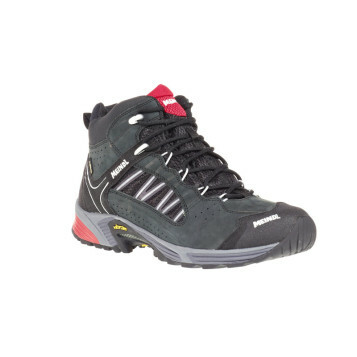 High-quality hiking boots by Meindl perfect for your outdoor adventures.